Brisbane based Counter IED experts deliver specialist bomb search training to PNG in preparation for 2018 APEC. 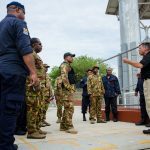 A team of instructors from Brisbane firm EPE, has delivered a series of specialist bomb search training courses to members of various agencies in the Papua New Guinea capital Port Moresby. The progressive training took twenty students through Basic Search, Search Team Leader and Search Commander training over a three week period. 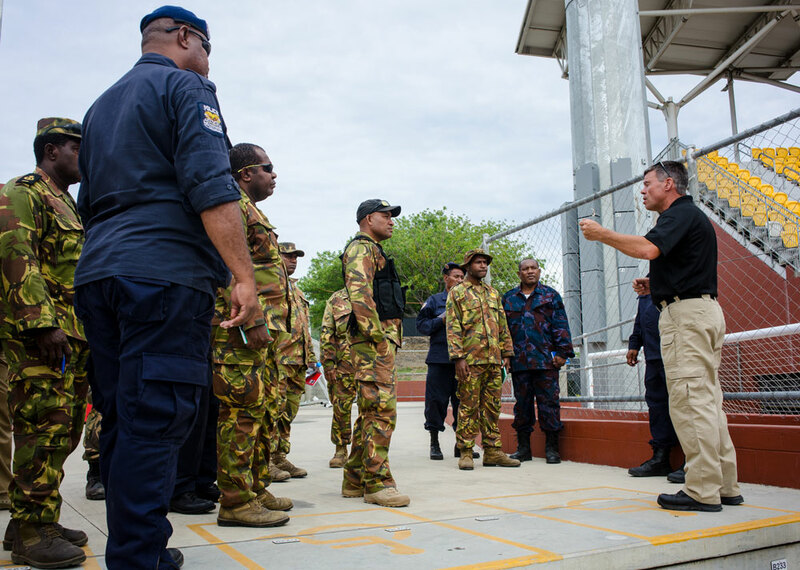 The training has produced a core group of trained personnel from the Papua New Guinea Defence Force (PNGDF), the Royal Papua New Guinea Constabulary (RPNGC) and the Correction Service who are now able to plan and manage complex search operations to support high profile events such as the upcoming APEC conference to be held in 2018 and the FIFA Under 20 Women’s World Cup that begins on the 4th of November. 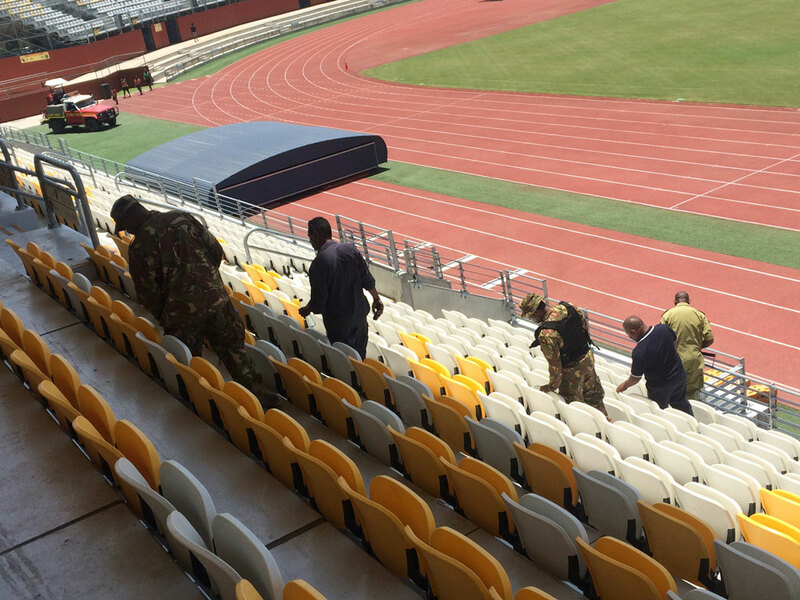 With support from the Australian Federal Police, the EPE team was able to gain access to a number of hotels, sports stadiums and other venues in the Port Moresby area to enable realistic search operations to take place. The training was funded by the Australian Government as part of their ongoing support and capacity building to Papua New Guinea.